Hospice of Dayton founder Betty Schmoll was present to conduct the honors for the ribbon cutting ceremony Friday, December 16, dedicating the Betty Schmoll Staff and Volunteer Recognition Hall . The lower level hallway of the Hospice House located at 324 Wilmington Avenue, Dayton, was dedicated in her honor and will display plaques honoring staff members and volunteers for their contributions to the Hospice of Dayton mission. 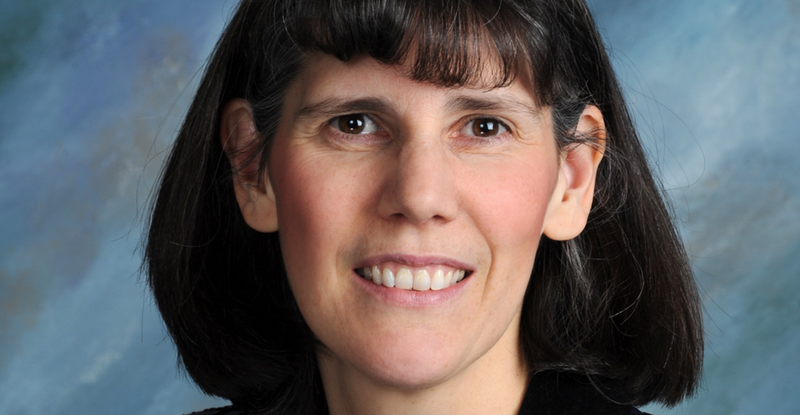 Schmoll was a registered nurse who was inspired to become a driving force in the hospice movement locally after providing care for her own mother in the home setting. 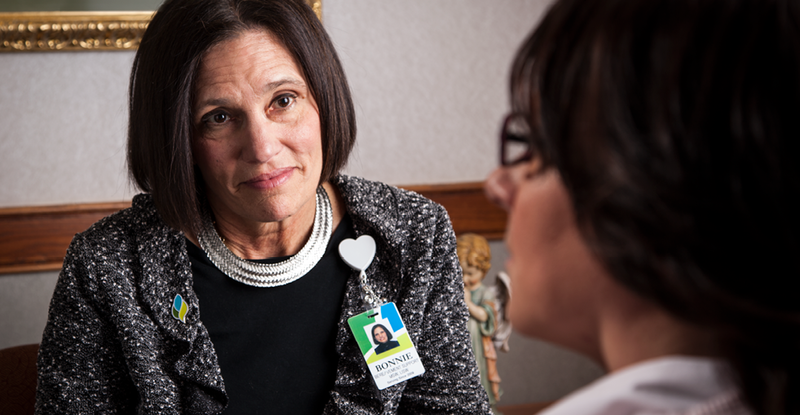 She spearheaded the collaboration of community volunteers and area healthcare providers to develop hospice services in the Miami Valley, earning recognition as a national leader in the hospice movement and establishing Hospice of Dayton as one of the first and most innovative hospice organizations in the country. 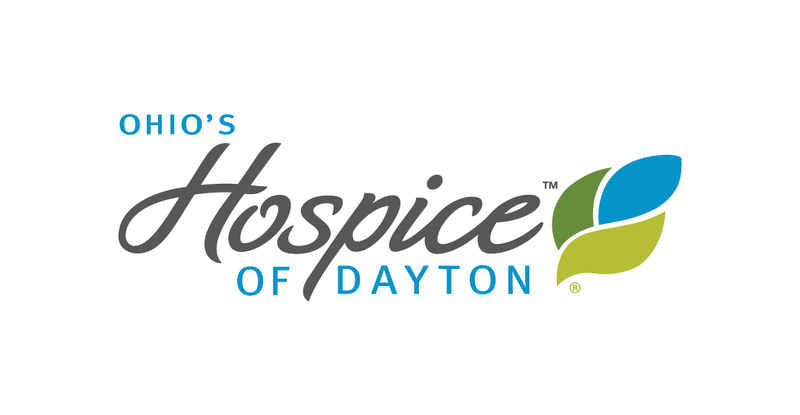 previous post: Run the Air Force Marathon with the Hospice of Dayton Team and Run With Purpose!